In the first step of the replacement procedure, you must open the top cover of your Canon PIXMA IP7220, and then remove the exhausted ink cartridge from the holder. 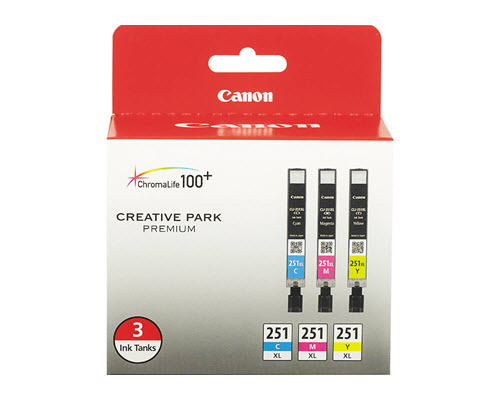 After that, you must remove the protective wrap from the new ink cartridge, and then detach the orange cap from the new component. 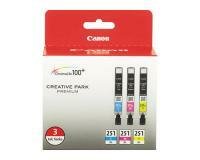 Now, you must insert the new ink cartridge into the corresponding slot of the holder, and then push it down. 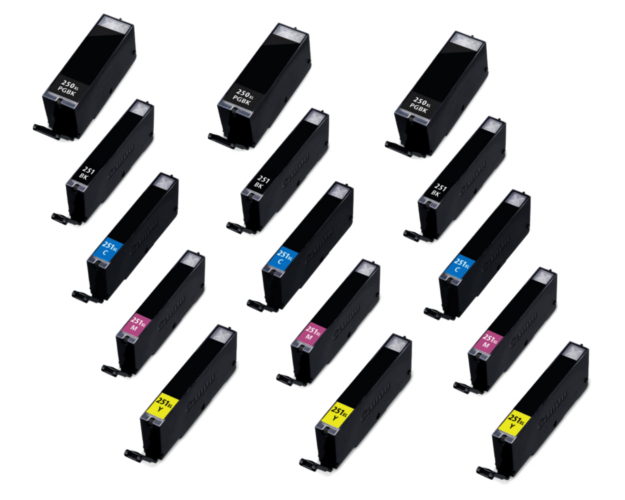 Please make sure that the corresponding ink lamp is lit. Finally, you must make sure that the inner cover is closed, and then close the top cover of your Canon PIXMA IP7220. 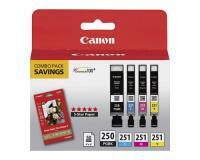 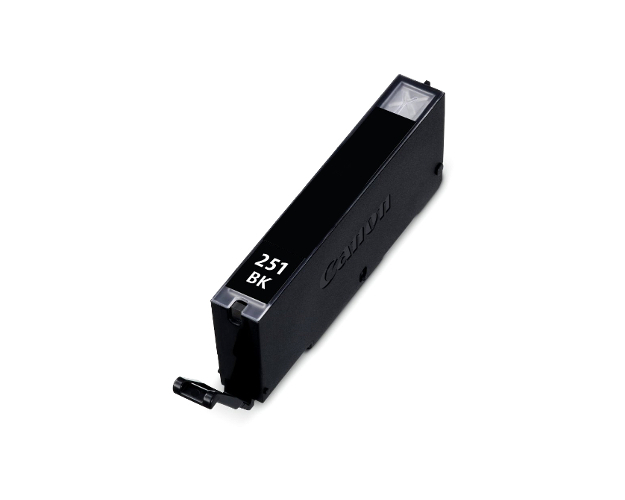 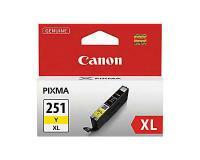 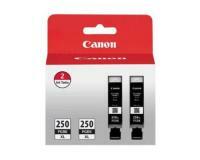 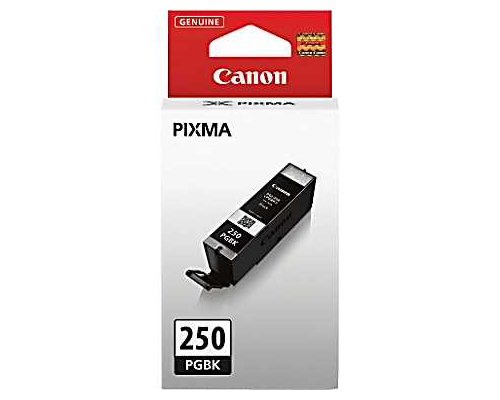 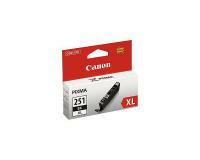 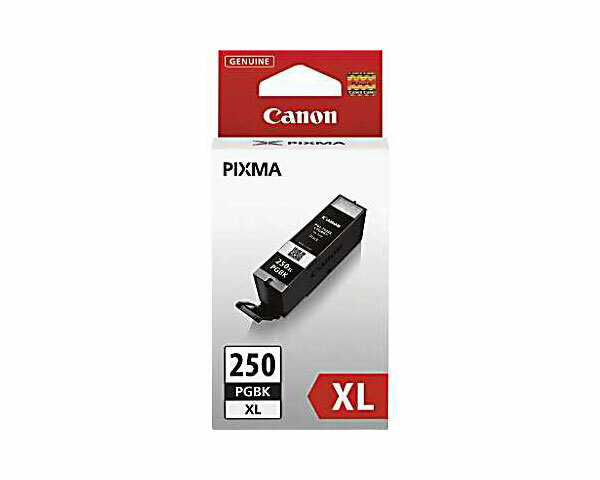 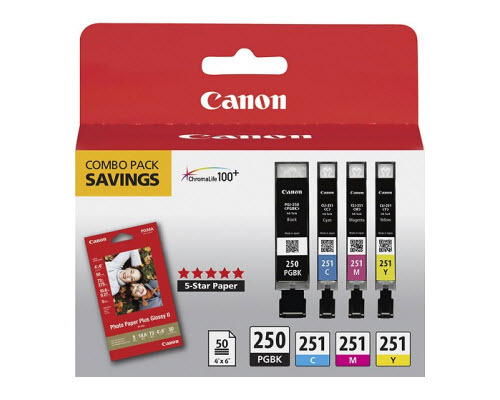 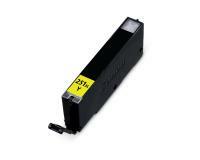 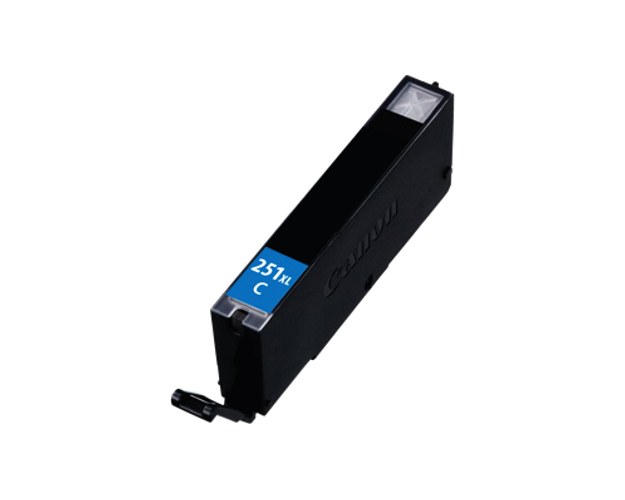 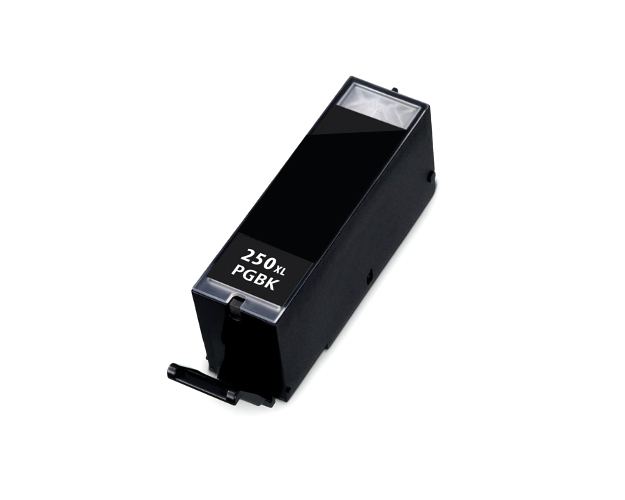 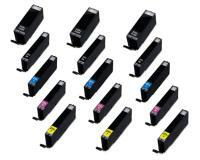 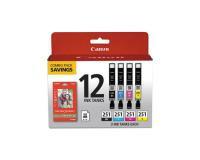 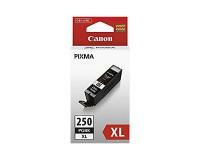 Canon PIXMA iP7220 Black Inks Twin Pack (OEM) 500 Pages Ea.